It’s a pretty unlucky scenario when patients who checked into the Edmonton General Hospital sleep disorder clinic in order to find the cause of their sleep disturbances are woken in the middle of the night and sent home due to bed bugs. This article from the Edmonton Journal describes just such a situation. Sleep disorder clinic patient Dawn Blue was sent home in the middle of the night after another clinic patient saw bed bugs climbing up the wall of the next room. When staff members first noticed bedbugs Dec. 17, they immediately closed the clinic, contacting both a public health inspector and a pest extermination company. The mattresses and furniture were sprayed and the rooms were fumigated. The clinic remained closed for its annual Christmas hiatus, from Dec. 19 to Jan. 5, during which time it was sprayed again. The public health inspector and the exterminator returned before it reopened, and, following a thorough examination, gave the clinic a clean bill of health. It resumed normal operations, until Monday, that is, when Blue was sent home and the clinic closed once more to allow for more fumigation. 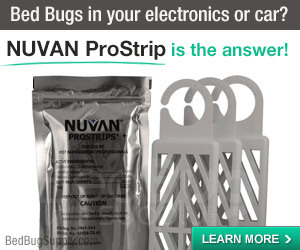 The article states that Dawn Blue discovered the itchy effects of bed bug bites on various parts of her body the next morning. The time-line is this: bed bugs were spotted 12/17, there were two spray treatments in less than three weeks, and the public health inspector and exterminator then declared the facility bed bug-free on 1/5. 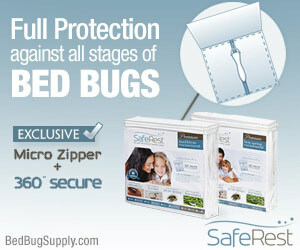 The next bed bugs were found two weeks later on 1/19. 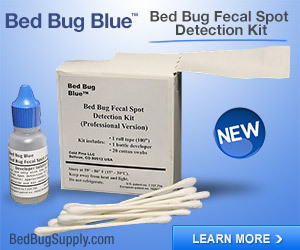 It is not surprising that the clinic would become infested with bed bugs in the first place, since guests were allowed to bring their own pyjamas, pillows, and other items (on order to simulate a comfortable, home-like environment). “In the most unfortunate of coincidences and, despite the fact that every day all of the material in the clinic goes through a specific laundering process, between Jan. 5 and Jan. 19, one of the participants brought bedbugs in with their belongings,” Stevenson said. He appears to be claiming that this is a new infestation, not the re-surfacing of an existing problem that was not 100% eliminated as they had thought. I am really not sure how someone can make this claim with any certainty, given the circumstances. 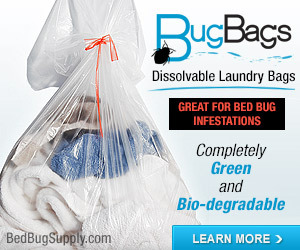 In my mind, the appearance of bed bugs one month after their first discovery, and after two spray treatments, does not necessarily mean the facility was “coincidentally” infested a second time by a new patient, as Stevenson seems to think, even if inspectors were able to find no signs of bed bugs in a visual inspection. 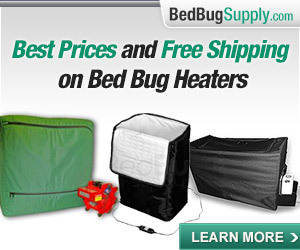 Many cases of bed bugs take more than two treatments. 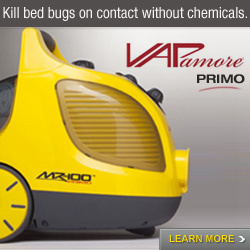 There is no way of being sure the facility did not harbor some bed bugs after being pronounced “clear.” We’re told even very experienced professionals cannot be 100% sure a space is bed bug-free. Human visual inspections are imperfect, and even well-trained bed bug sniffing dogs — which have a much better success record — are not 100% effective in detecting bed bugs. 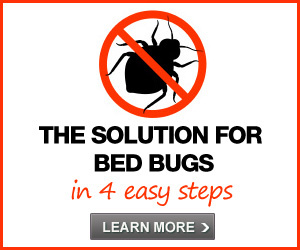 Although a new patient can certainly bring in bed bugs at any time (and many Edmonton residents are, sadly, well-acquainted with Mr. Cimex Lectularius), it seems like the odds are also good that some bed bugs and/or eggs remained after the second treatment and simply were not spotted by the inspectors. Anyway, the good news is that patients will no longer be able to bring items from home into their beds. 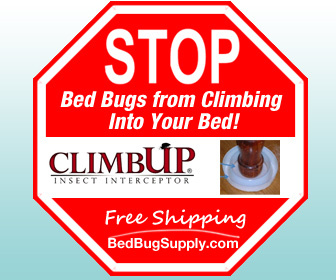 Other hospitals take note: we’ve heard complaints from people who believed they brought bed bugs home from maternity wards and sleep disorder clinics. 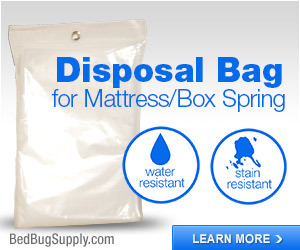 Steps need to be taken to reduce the spread of bed bugs, and as much as people need to be comforted while in the hospital, it is of the utmost importance that they do not suffer from bed bug bites there; it’s even more important they don’t bring bed bugs home. At a sleep clinic, I thought someone was actually watching people sleep. 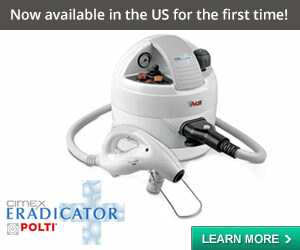 With a little more technology, a sleep clinic should be able to see bedbugs, on the patients, while they are sleeping. Infrared technology, for one thing. 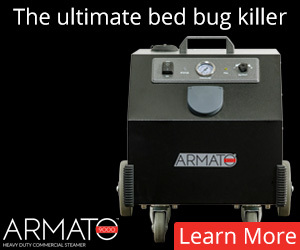 No doubt some of the patients’ sleep disorders will turn out to have been the side-effects of undetected bedbug infestations. Indeed! Thanks, BugsinTO, for your comment. You make an interesting point about patients being monitored. I suspect that if the patient is being monitored for 8 hours, no one is actually watching videos for the entire time. 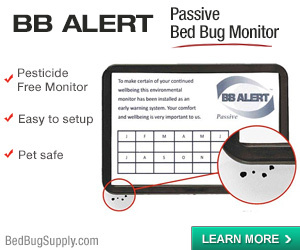 There may be ways of detecting the problem, but it might be easier to install good bed bug monitors (when they become available). 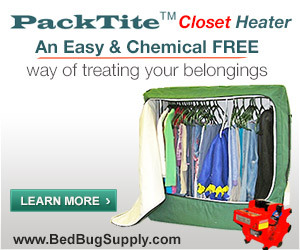 I note that even though patients are no longer allowed to bring personal items to bed, this clinic — and all hospitals — are still at risk, since people bring bed bugs in on clothing and stuff (it does not have to be “stuff carried to bed”). If a Sleep Disorders Clinic determines that bed bugs cause a disturbance in sleep, which this case obviously does, isn’t this then enough evidence that bedbugs **are** harmful to humans in that they cause sleep disorders? I’m so tired of the spin that says bedbugs are not known to cause any health problems when we know there are tons of them, from anxiety, post traumatic stress, skin conditions galore…but this study is more proof: Bedbugs are proven to disturb sleep, as shown in a lab. 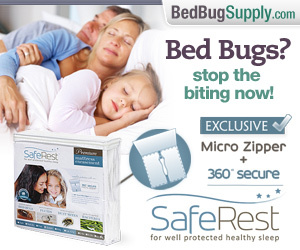 If the woman had to be woken up and the facility closed, then perhaps bed bugs are a health problem. 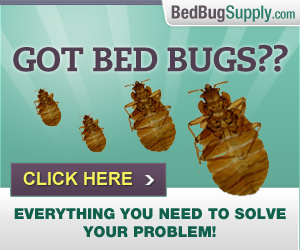 If bed bugs are not a problem, why doesn’t everyone instead stay in the clinic, have a cup of cocoa, and sing Kumbaya?